The climate of Central Asia is one of extremes. Between the lowest point in the former Soviet Union, 132m (433 ft) below sea level to peaks over 7,000m (23,000 ft) high, you should expect anything and everything. The region is also the furthest place on Earth from the ocean. The softening influence of the sea has no effect here, meaning summers are hot, winters are cold, and spring and autumn are transitions that take up only a few weeks in the year. Timing it right is of the essence. If you are only visiting either the lowlands or the highlands, this is not a problem. If you want to do both, you will need to compromise somewhere. The lowlands of Uzbekistan, Kazakhstan and Turkmenistan have agreeable springlike weather from March to May and from September to November. Be aware that the north of Kazakhstan is for all intents and purposes, Siberia. Summers are hot like elsewhere, but winter finishes one month later here, and starts a month earlier. If you intend to visit Kyrgyzstan’s mountainous areas or the Pamir Highway, summer, from mid-June until mid-September, is the best time to go. You can stretch it with a few weeks on either side if you do not intend to go hiking, but after that, snow starts falling and travel gets a lot harder. The major feast in the region is Nowruz, the Persian New Year that is celebrated from Tirana to Kabul on 21st of March, the vernal equinox. 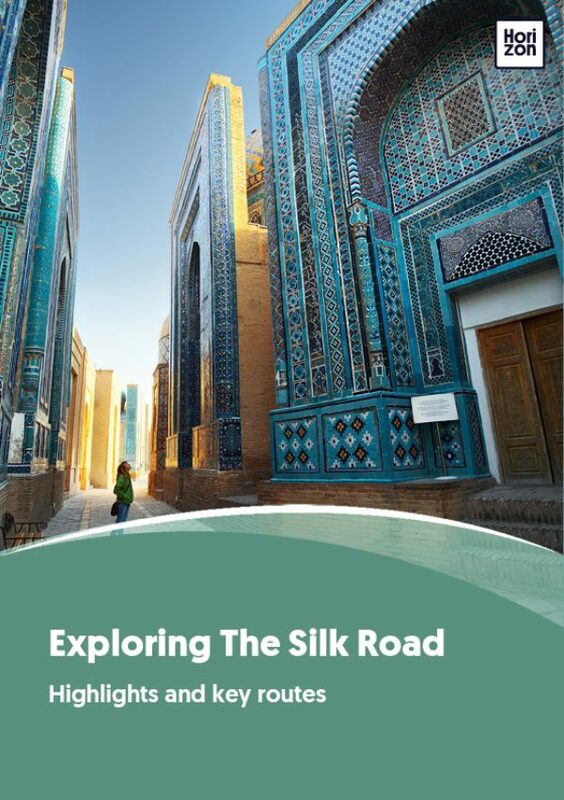 The whole Silk Road region takes a week off to burst into song and dance, cook special dishes and engage in horse games of all manner and kind. Kazakhstan is still cold at this time, and the tulips will only awaken in April, but Uzbekistan and Turkmenistan can both be visited for a festive Nowruz tour. In Kyrgyzstan and Tajikistan, Nowruz is a snowy affair.